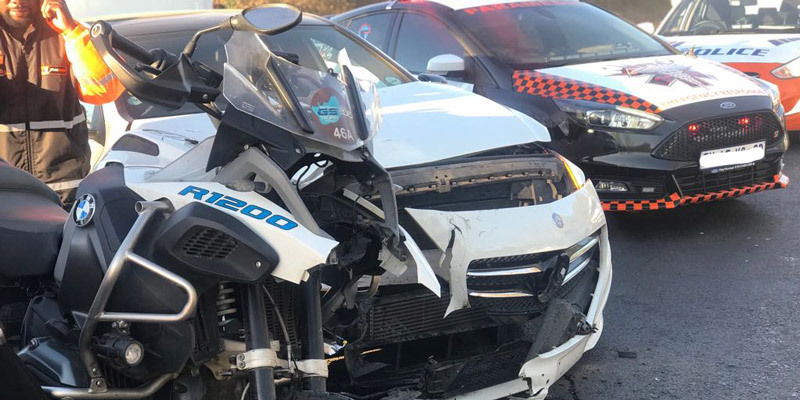 Rider Injured in Bloemfontein, FS - Motorcycle Safety Institute of S.A.
A man in his 20’s, was left seriously injured this morning following a collision between a light delivery vehicle and motorbike on Nico Van Der Merve Road in Oranjesig, Bloemfontein. 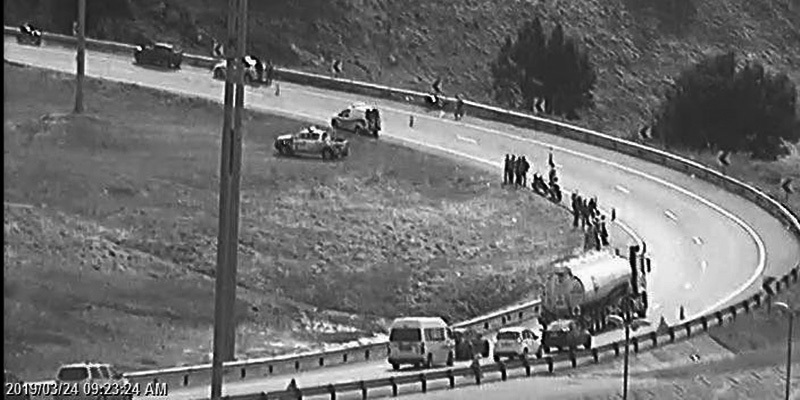 ER24 paramedics arrived on the scene at 10h45 to find the delivery vehicle on the one side of the road while the motorbike was found on the opposite side. 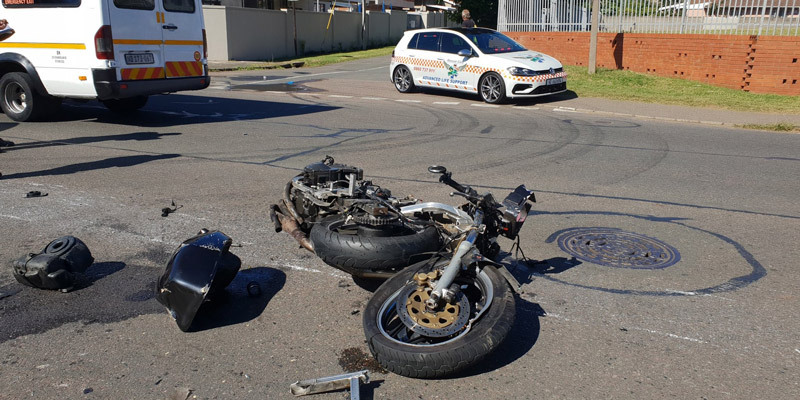 The biker was found lying a next to his motorbike while the two men from the delivery vehicle were found walking around on the scene. 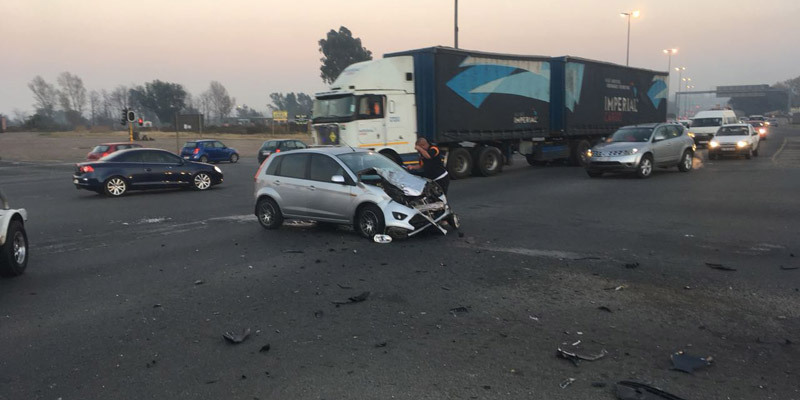 Paramedics assessed the men and found that the biker had sustained injuries to his chest and shoulder, leaving him in a serious condition. The two other men were found to have escaped injury. ER24 paramedics treated the biker’s injuries and provided him with pain-relief medication before he was transported to Life Rosepark Hospital for further medical care.